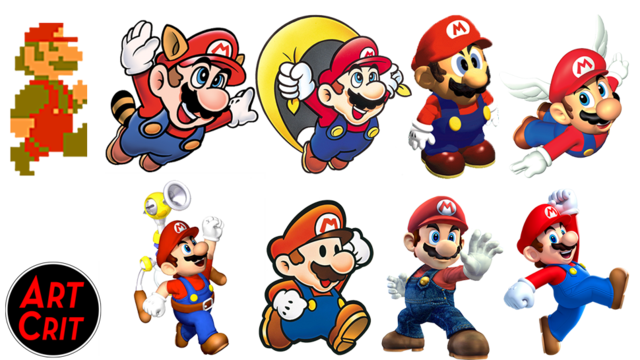 Whether or not Mario you agree that the Mario formula has changed much, his look has varied depending upon the hardware he is on or the locales he is visiting. In addition, you can now dress up Mario in his latest adventure to create an even more varied Mario appearance. Your task? Create pixel art, an animated sprite or a sprite sheet of Mario. You can use an old look, a modern look, give him a costume or design a whole new look for him. Which Mario will come out on top, I wonder? Our deadline will be Thursday, April 26th at 12:01AM Pacific Time. I look forward to seeing your entries! Oi! @chaoxys! It's that "Mario" comp you've been trying to get! Probably do something for this. Well, I suppose I'll have to try and make something. 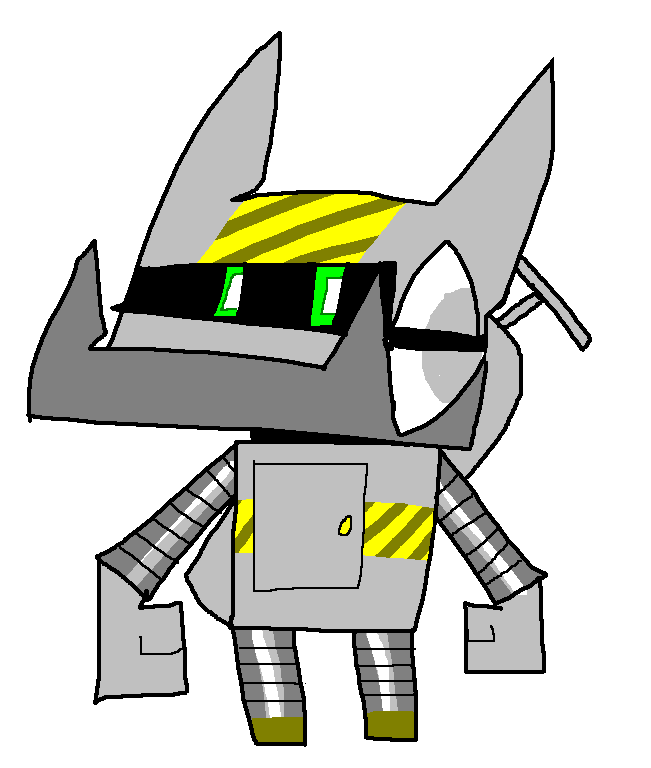 EDIT- Actually, I'll make some sprites for a game concept I had a while back. 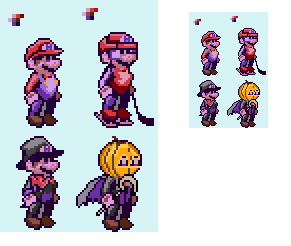 The game was themed heavily around powerups, having many enemies use different powerups, similar to how Mario 3D Land/World did things, but to a greater extent, so I'll most likely make some base sprites of Mario and his power ups. EDIT2- Getting an early start since I may be busy for the next few days. Seems like a cool theme. I'll try to enter. I'll probably try and work on this some more later. EDIT- The 3rd one is Seal Mario. He can toss bubbles that can capture foes when hit. He can then jump on said bubble to pop it and bounce up high. He can also slide and swim really well like penguin Mario. 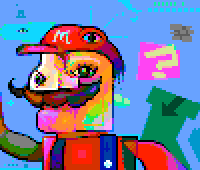 A Picasso-esque Mario. I suppose he might have a bit of trouble seeing, what with his eyes facing different directions. NES palette. This competition looks pretty heated as is! I'm trying to see if I can submit all of my current work for just old Mario in order to compete. Now would be a good time to finish it off so other people could use it as expansive demos for my own game! EDIT: I was granted premission. Here is everything I made entirely on my own. (04-19-2018, 08:41 PM)Gato This competition looks pretty heated as is! I'm trying to see if I can submit all of my current work for just old Mario in order to compete. Now would be a good time to finish it off so other people could use it as expansive demos for my own game! Wait, weren't those made prior to the comp, unless I'm thinking of something else, in which case, ignore this post. I said he could submit entirely new frames to this competition in Discord. 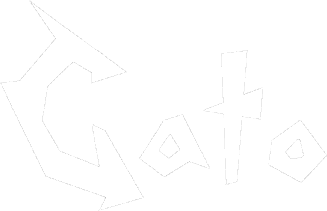 Not the whole thing, sorry for the confusion Gato. Okay, understood. I'd submit the grabbing frames, but it'd be a cheap trick on my end. Deadline is in three days! Get ready to turn in your Marios! After looking at the Picassario entry, I am totally encouraged to join in on the fun. Let's see if I can whip anything up in time. EDIT: For the love of Mario, don't put this in the competition to vote (I'm serious). It's deformed for the very reason I can't draw very well. And, well, it's more a joke entry I guess. It's not a new style, just a weird Mario. Unless someone wants an extension! New deadline is 4/26 at 12:01am Pacific Time!